The main focus of a respiratory therapist is to maximize breathing function in a patient. 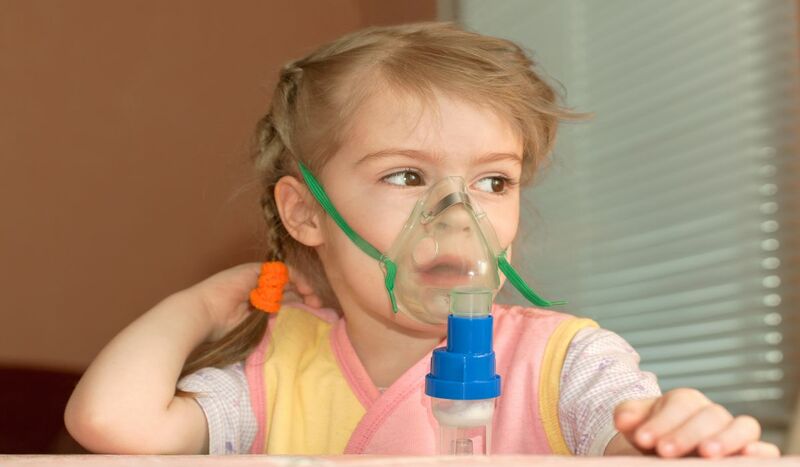 Respiratory therapists are usually found in clinics specializing in emphysema, cystic fibrosis, and asthma. They also serve to make the public aware of ways to deal with and control infection, flu prevention, and quitting smoking. Many respiratory therapists work directly with hospitals. They help stabilize patients that need to be transported by ambulance, or are experiencing respiratory trauma. They also administer medications, anesthetics, and oxygen in operating rooms. They are responsible for initiating and maintaining life support for people in intensive care. While respiratory therapists are most often found in operating rooms and intensive care units, they also work in outpatient clinics and home health environments. In these outpatient clinics, their main role is to serve as educators in many areas such as asthma, sleep disorders, and even pediatrics. 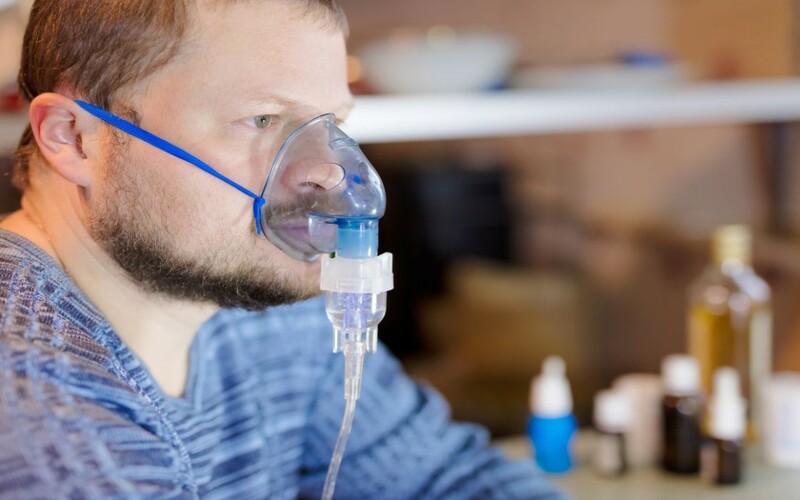 Besides working in clinics and hospitals, respiratory therapists will often help manage home oxygen needs for patients. They provide full time support for home ventilators, as well as other respiratory machines such as those used for patients with sleep apnea. Respiratory Therapists can also help with diagnoses while providing education on cardiac and respiratory illness. There are several preventative measures that can be taken to improve your respiratory health. Maintaining a healthy diet, getting regular exercise, and quitting smoking are the most effective ways to cultivate and preserve respiratory health. At Retire-At-Home Toronto our caregivers can help you set up and maintain a plan to support healthy respiratory function.